Esta semana vuelven a Mestizajes los seminarios sobre Arte y Ciencia. Este jueves tendremos el inmenso privilegio de contar con la presencia de Joanna Page, Directora del Centro de Estudios Latinoamericanos de la Universidad de Cambridge. En esta ocasión hablará sobre la obra del artista Tomás Saraceno y explorará no sólo las colaboraciones del artista con científicos de diversos ámbitos sino también cómo estas obras permiten generar nuevas formas de pensar y cuestionar la realidad. 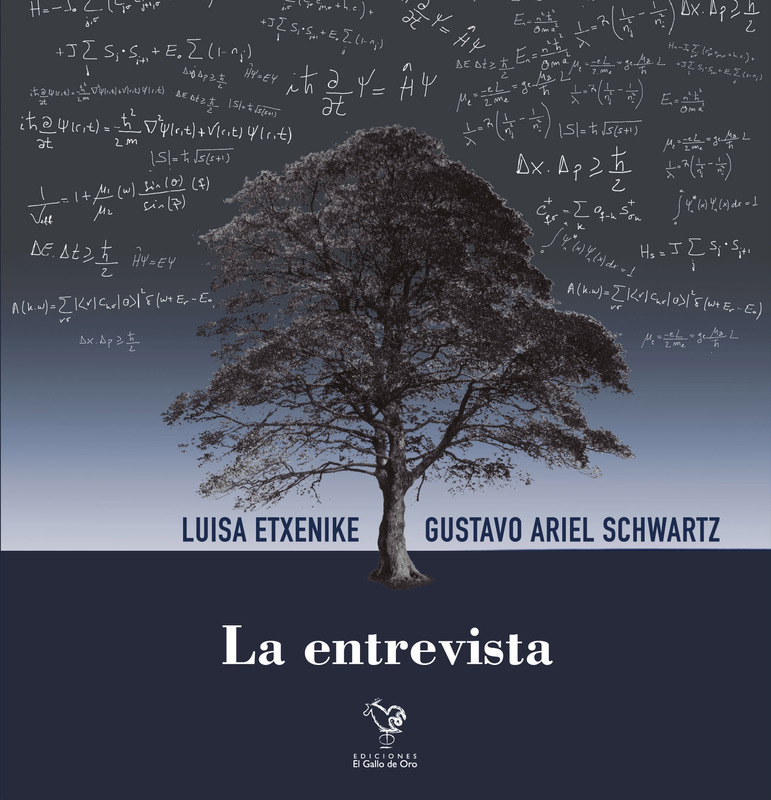 La charla tendrá lugar en el auditorio del Donostia International Physics Center (San Sebastián) este jueves 11 de octubre a las 12:00h. La entrada es libre y gratuita hasta completar aforo. La charla será en inglés (no habrá servicio de traducción). Os dejo más información por si os apetece pegaros una vuelta. Nos vemos el jueves! Joanna Page (University of Cambridge) will give a talk about Art & Science entitle: “Tomás Saraceno: The art and science of cosmopolitics”. Abstract. The work of Tomás Saraceno, located at the intersections of art, architecture, engineering and the natural sciences, calls attention to human impact on the universe in the “Anthropocene” era, but also points to the possibility of a new era of co-habitation and co-creation. Saraceno’s designs and installations draw on forms from the natural world such as webs and bubbles, inspired in part by Peter Sloterdijk’s work on foams as co-fragile pluralities of space. I will explore in this talk how Saraceno’s collaborations with arachnologists, astrophysicists and material scientists open up new ways of thinking about questions of community and commonality: what we might call “life in common”. Joanna Page is the Director of the Centre of Latin American Studies, University of Cambridge. She is interested in how scientific theories are taken up in literature and art, and the limitations and affordances of these ideas for thinking though the nature of creativity and the (post)human. She was also Principal Investigator for an international research network on Science in Text and Culture in Latin America, funded by the Arts and Humanities Research Council in the UK (2014-2016), which aimed to bring together researchers across the world working in this field of growing interest.